Maxi skirts scare me. I don't consider myself short on most occasions, but I feel like a maxi skirt might just shorten me so much that I won't be allowed on any roller coster rides (which I guess wouldn't be so bad). This isn't actually true because maxi skirts or dresses can actually add length if worn properly. I put together a few outfits that I can see myself trying out. I can definitely picture myself wearing these to the university or to a fun summer picnic. I think the best part of all these pieces is that they are affordable, with the exception of the white necklace, but I'm sure I'd be able to find a similar one at Forever21. Which outfit do you like more? Which piece is your favorite? I'm really considering buying both of these, because they look so versatile! I love the Maxi skirts!!! thank you so much for your visit! 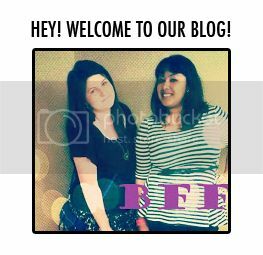 I follow you with GFC and Bloglovin! i love this look, now i folllow you, i hope that follow me back oon my blog, see you later. Im a big fan of the maxi skirt, comfortable + affordable (perfect for a student! )/ The stripy one is like the one ive been searching for! Budget is definately on my mind when I look for cute outfits. Do you want to follow each other via GFC? I would be happy! great selection! just came across on your blog and I love it! 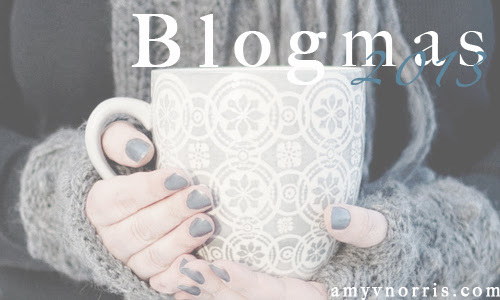 wanna follow each other via bloglovin, gfc and facebook? I want to try maxi skirts because they're so "lazy chic" and would look so cute on the beach and stuff, but I'm so nervous! I need to just try some on! Love both looks you savvily put together, they look really chic! Great styling. Thanks! I wish these would just appear in my closet! I'm pretty vertically challenged myself so have always avoided maxi skirts but the way you've styled these are just too cute to not have a go at! These are really cute! I love the striped skirt one, especially :). I've never done the maxi skirt trend, only the maxi dress, but I think that I will have to try it out sometime! The striped one looks so good! I love both of the tops the most especially the gorgeous collar.